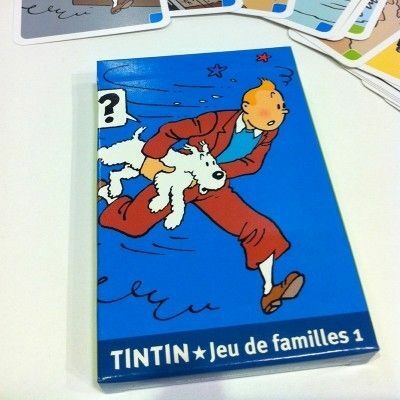 Created by Belgian cartoonist Georges Remi who wrote under the pen name Herge, the comic series Tintin has become one of the worlds most favourite cartoon characters. Published in more than 70 languages with sales reaching more than 200 million copies, the humble comic that started as a series of albums has now captivated audiences everywhere in television series and cinema. Following a young Belgian reporter named Tintin who travels the world solving curious puzzles with his loyal white fox terrier Snowy, the series displays adventure and excitement. 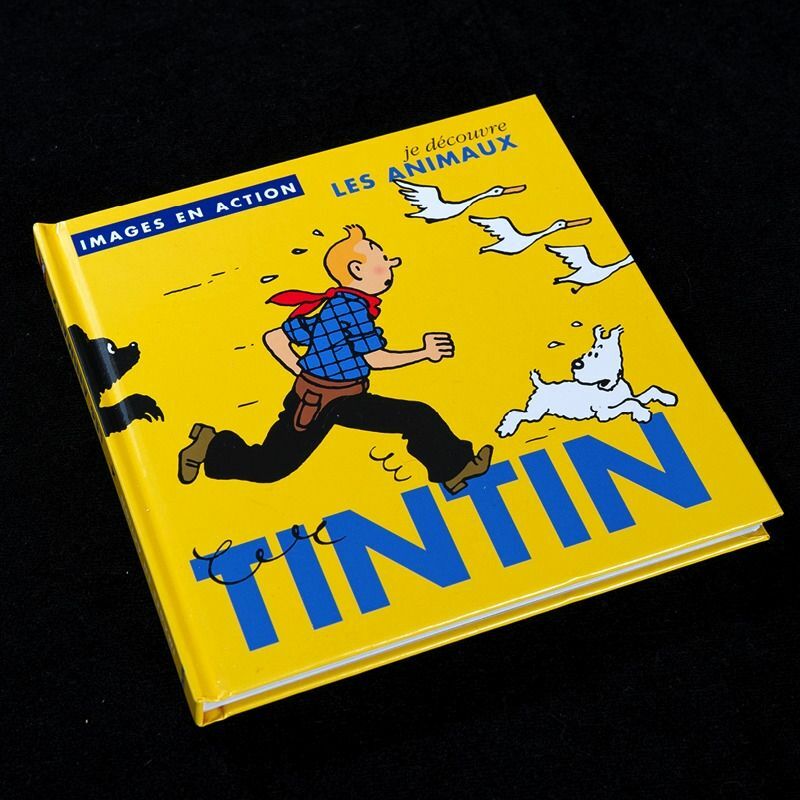 Along with a set of interesting and amusing characters including Captain Haddock, Professor Calculus and detectives Thompson and Thompson, the lives of Tintin and Snowy are never boring. From five feature length films released before Herge's death in 1983, to know an amazing 3D animated blockbuster, Tintin's adventures seem to be getting more epic than ever. 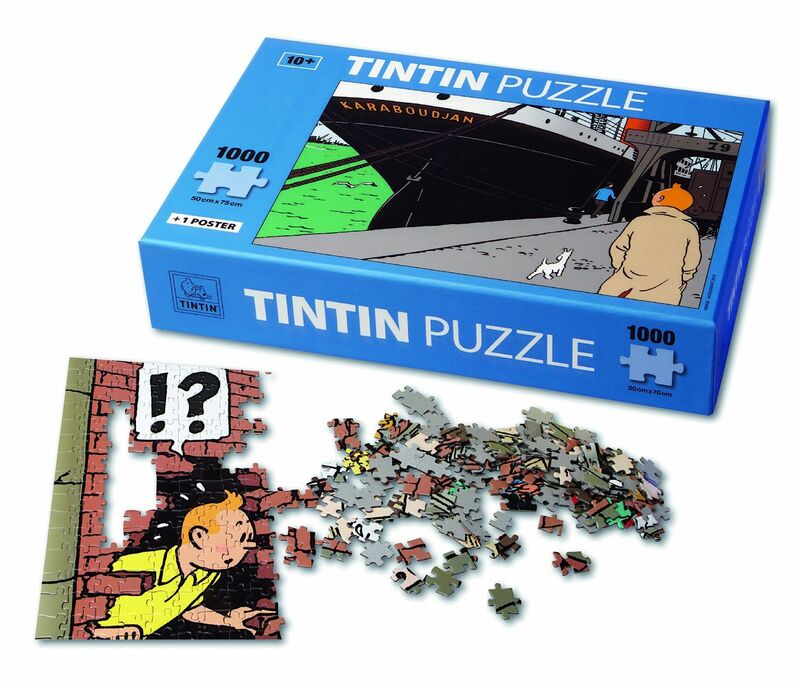 Here at Birdkids we are proud to supply a range of amazing products that capture the beautiful illustrations of now world famous cartoonist Herge and the story of Tintin. 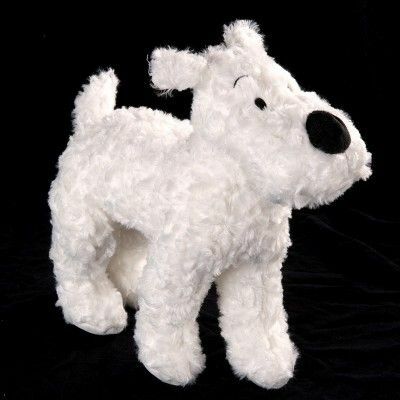 The perfect gift for any fan of the legendary cartoon character. 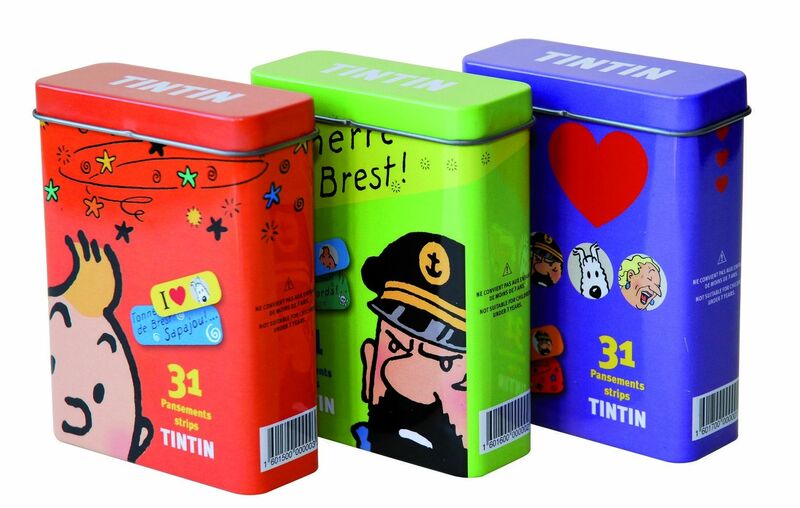 For our full Tintin range click here.